The officers of the Bell Acres Police Department are proud to protect and serve approximately 1,500 residents of the Borough of Bell Acres. 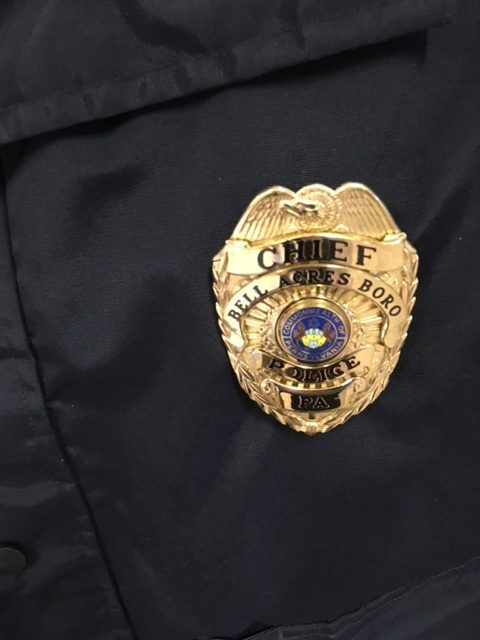 Our police department provides around the clock coverage in the 5.5 square miles of Allegheny County which is Bell Acres Borough as well as provides assistance to any of our neighboring communities in need. If you do this job properly, there is nothing more noble you will do with your life – Andrew Jacobs, Sr.